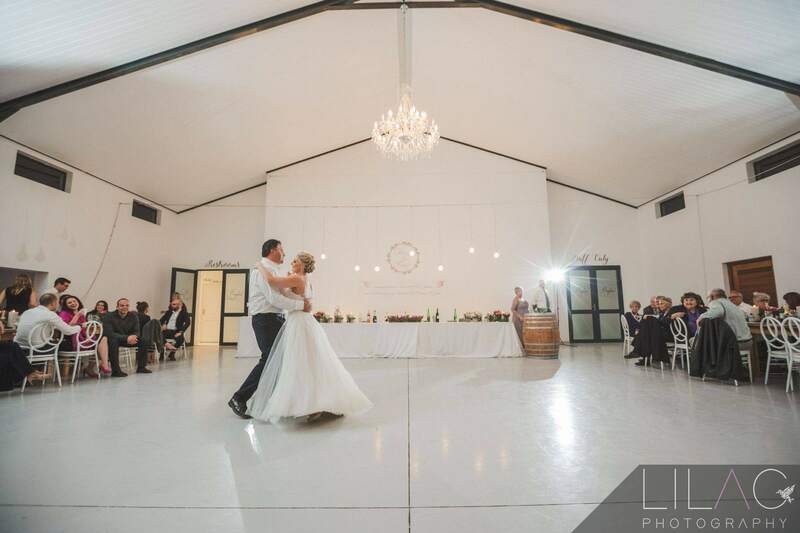 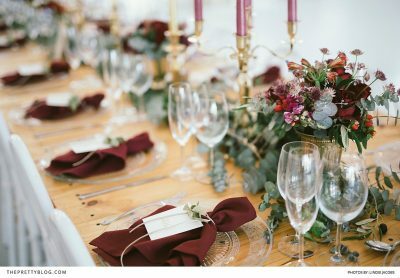 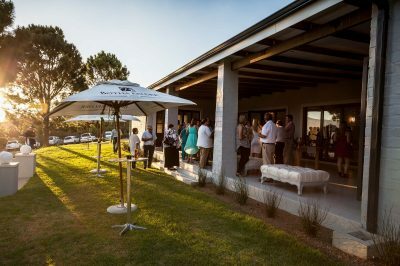 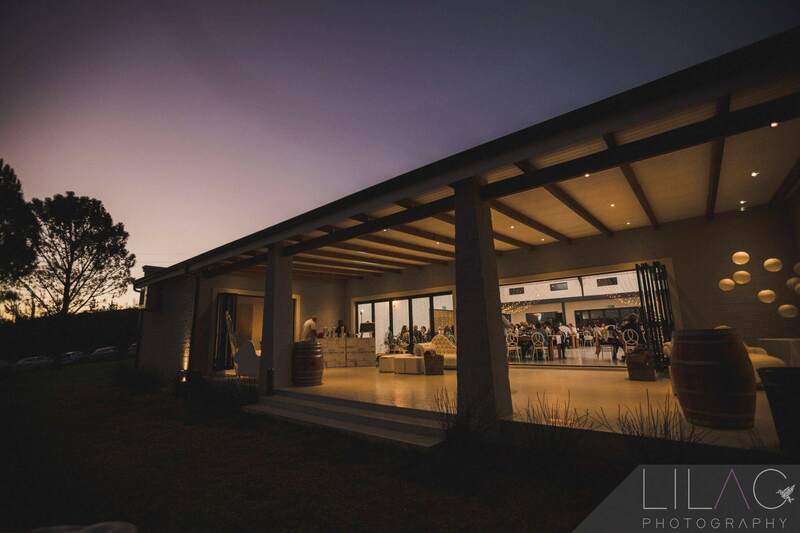 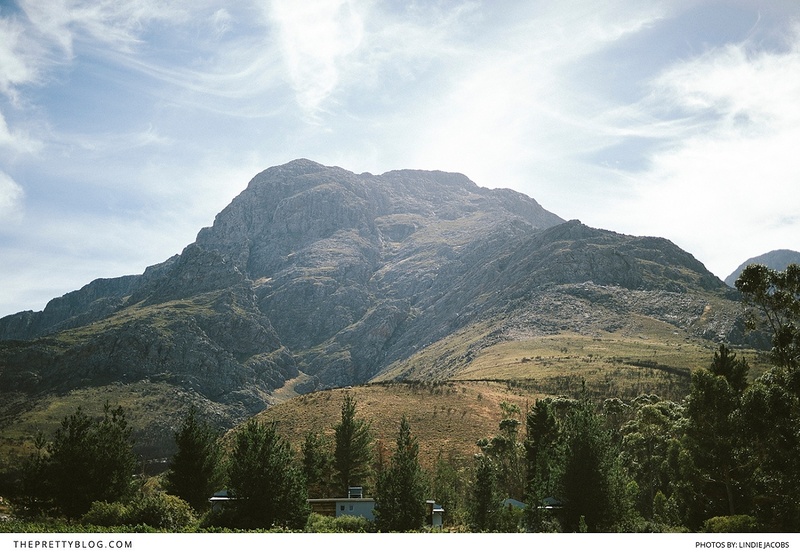 Nestled within vineyards and orchards, tucked away at the foot of the mountain, Bergland Venue is conveniently located less than 15min from Worcester and 60min from Cape Town. 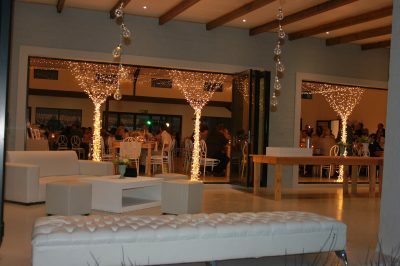 The newly built 820m² venue provides a stylish and elegant setting for any event. 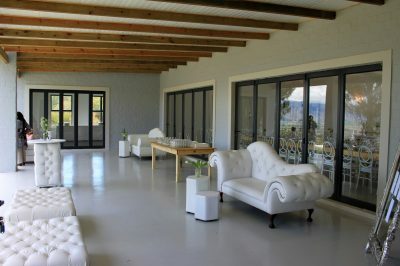 It is filled with natural light, sky-high ceilings adored by crystal chandeliers. 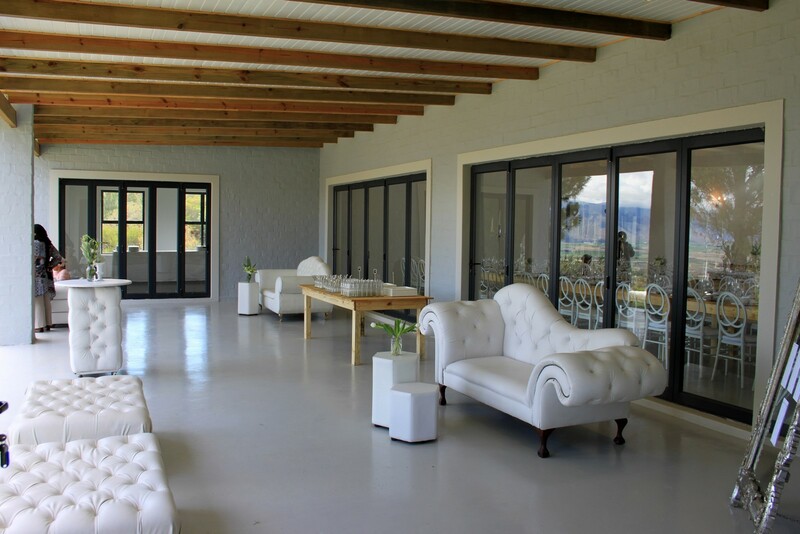 Step out onto the front patio and take in the beauty of the valley below and all the embellishments surrounding it.